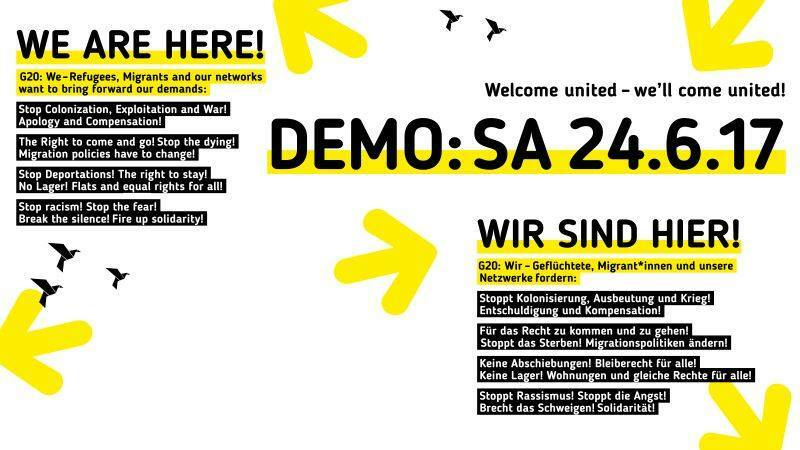 #Wuppertal #Germany: We’ll Come United: Meeting! 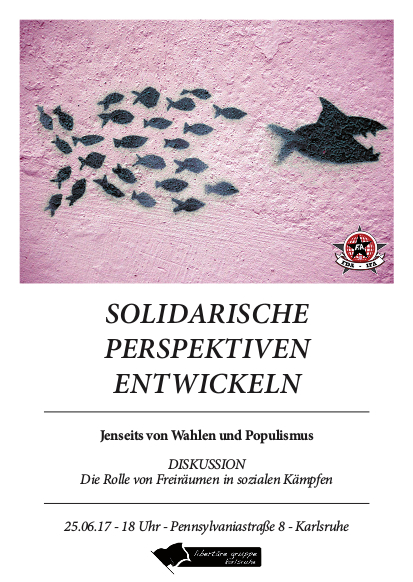 Invitation to a meeting for planning and organization on July 13 in Wuppertal, Germany. 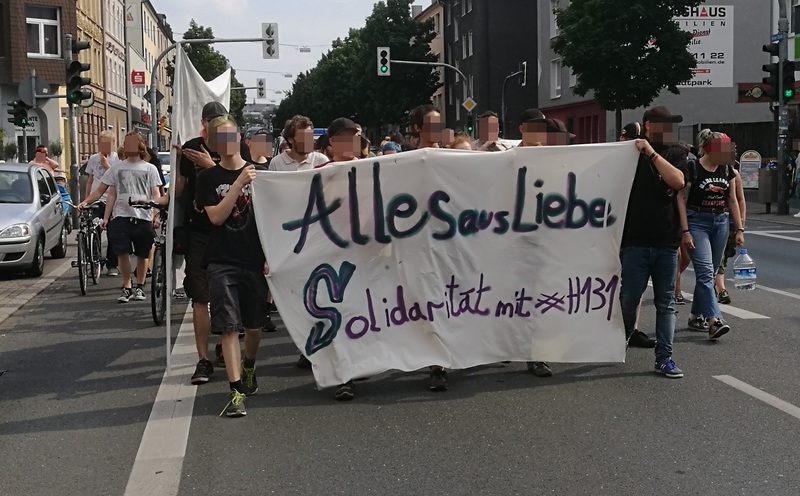 People who are active with and for refugees and new inhabitants of Wuppertal met on June 16 to talk about a local contribution to the days of action of the nationwide campaign “We’ll come United”. From September 2 onwards, various actions and activities for the second anniversary of the “Summer of Migration 2015” will influence the public discussion before the Bundestag elections. The “We’ll Come United“ days of action will end with a large demonstration/ parade one week before the elections in Berlin. 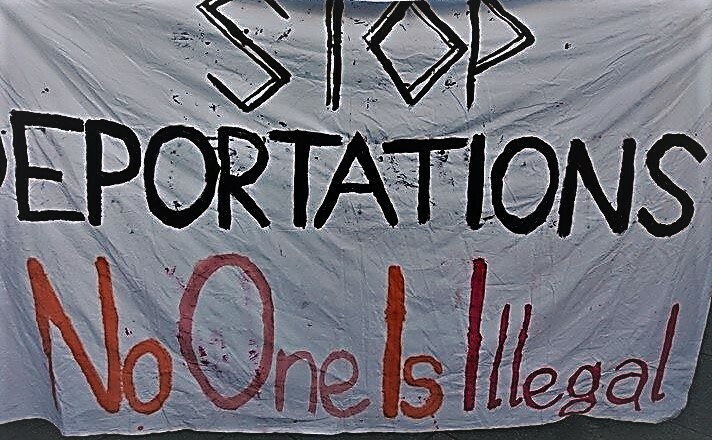 Continue reading #Wuppertal #Germany: We’ll Come United: Meeting! Introduction and contact details of the autonomous street medics during the No G 20 protests in Hamburg. #NoG20 #Hamburg June 24th Demonstration: We are here! Two weeks before the masters of disaster come to Hamburg, refugees, migrants and their networks will take the streets. 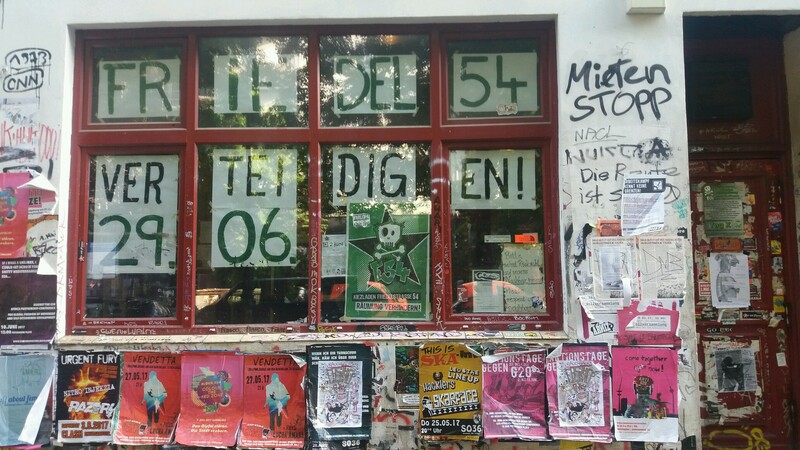 Continue reading #NoG20 #Hamburg June 24th Demonstration: We are here! 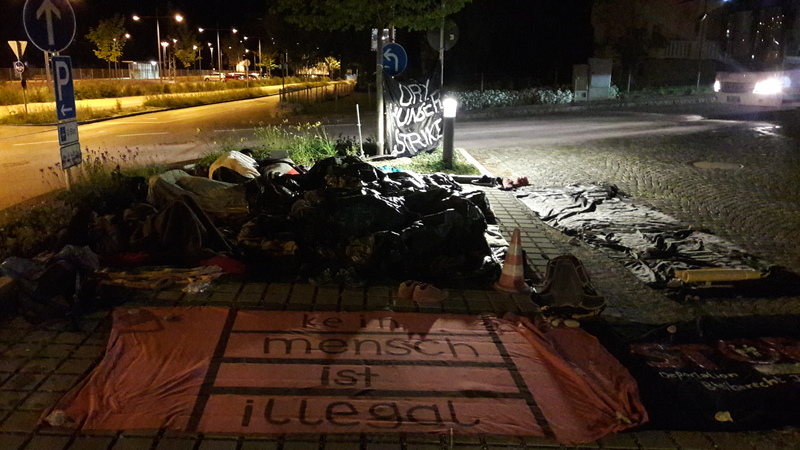 On May 22, 36 people started a protest against deportations, for equal rights for all and for the permission to work in front of district office in Ebersberg, near to Munich (Germany). One day later the protesters started a dry hunger strike. In Berlin refugees continued their protest in front of the lager at Brienner street.